We’re here to guide and support you along your unique journey of a life fully and freely embraced. 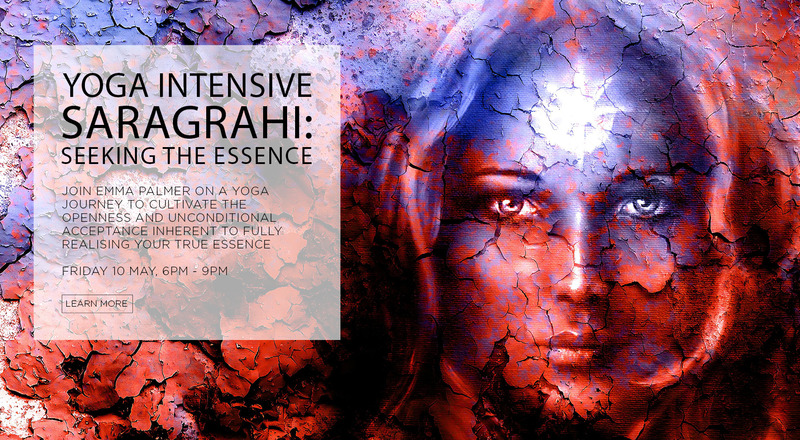 At Moksha we invite you to explore the true essence of yoga and experience the deep-reaching transformational benefits of this practice at every level of your being – enlivening the body, centring the mind, opening the heart and awakening the spirit. We warmly welcome complete beginners to the Moksha family and delight in making the life-enriching benefits of yoga accessible to everyone. 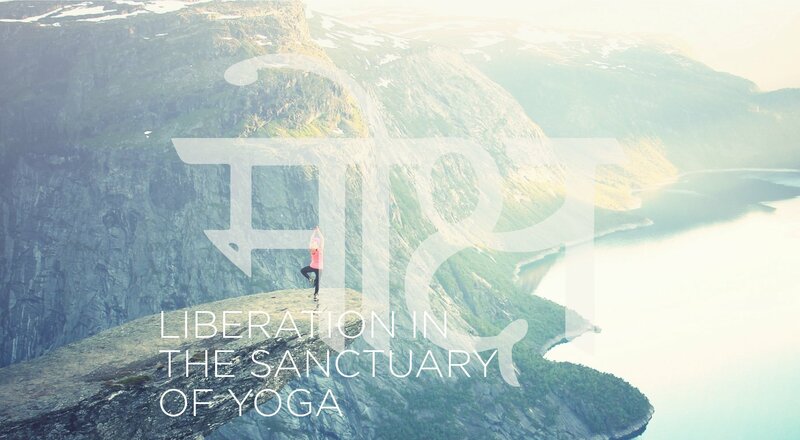 Choose from a range of options and let us provide all the support you need to take the first steps on your yoga journey. 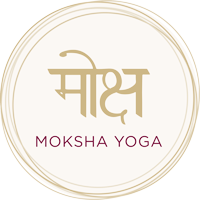 At Moksha you’ll always find an array of opportunities for discovering and moving to new levels of depth in your yoga – both on the mat and in extending the positive impact of these transformative teachings beyond the mat into your everyday living. 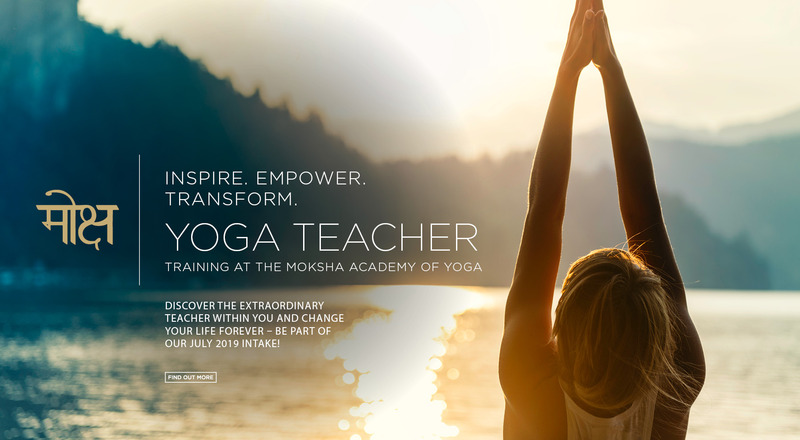 The Moksha Academy of Yoga is renowned for the comprehensive depth of our training and producing yoga teachers of the highest quality – skilled, confident and ready to deliver truly transformational yoga experiences. 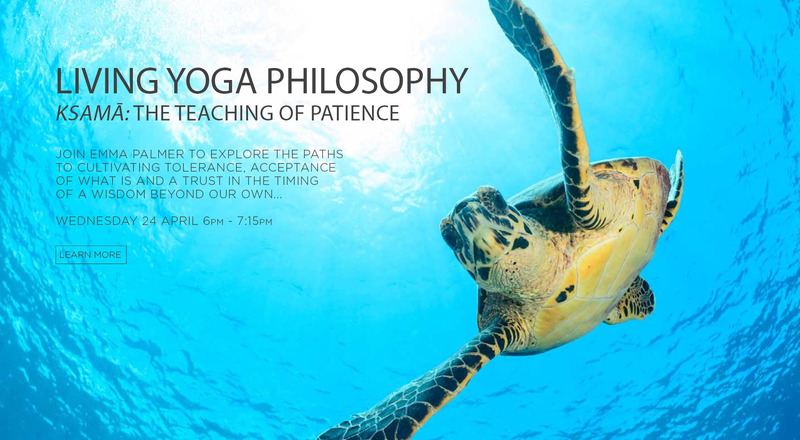 Uncover the extraordinary teacher within you and make living your love for yoga an everyday reality.